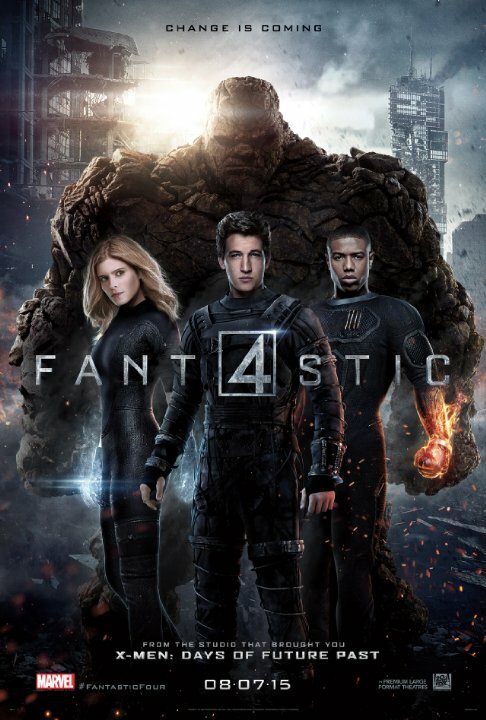 Apabila menonton gazzete Fantastic Four pada awal tayangan, ia sedikit membangkitkan rasa tak sabar dan kesal pada masa yang sama. I was a bit disappointed as I will no longer see Jessica Alba as Susan Storm and Chris Evans as The Human Torch. I was hoping that the latest reboot of Fantastic Four by Marvel would create a new hype and a new look on Fantastic Four. Heck, I was hoping for that extra factor, with all the technologies and what not. SINOPSIS The story focuses on the character building of each superhero and the villain, which is Dr Doom (way too much focus on the character building that at one point, I thought that I have entered the wrong hall that was airing a family movie and not a superhero movie). Susan and Johnny Storm are siblings (adopted) whereas Reed Richards and Ben Grimm are childhood buddies that are fixated on the idea of creating teleporter. Prof. Franklin Storm managed to lure Richards to join him in completing "Quantum Gate", togerther with his children and prodigy, Victor Von Doom. Upon completion, the group was denied the chance of visiting the parallel dimension named "Planet Zero". Disappointed, Reed, Johnny and Victor get Ben to join them on a unsanctioned trip to the planet. They discovered that the planet is full of supernatural powers and when Victor tried to collect a sample, the ground collapse. Despite their best at saving Victor, the group return, with Susan's assistance, with Victor fell into the pit of the collapsing structure at Planet Zero and assume dead. Upon returning, the machine explodes. The explosion alters Reed, Susan, Johnny and Ben on a molecular level, giving them super-human power and ability beyond their control. Blaming himself for the accident, Reed escapes the facility to find the cure. When he was finally captured by Ben, Reed learns that Ben, Susan and Johnny has become a military asset. Reed accepts the offer to join the team and resume his research on Planet Zero. 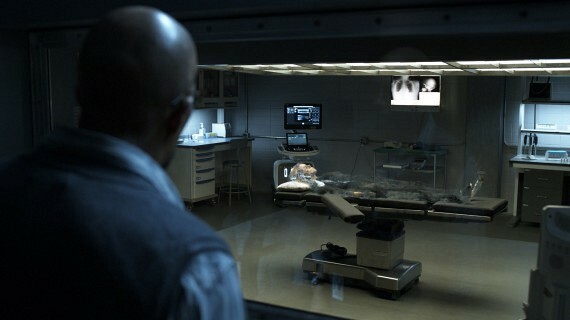 A team of explorer to Planet Zero discovered that Victor is still alive and bring him back to Earth. Consumed with his believe that human race needs to be destroyed in order for him to build Planet Zero in his image, the four superheroes needs to stop Victor before the Earth is destroy. Plot : 3.5/ 5.0. I do not know why but I just do not like this version of FF. The character building takes too much time until it bores me. 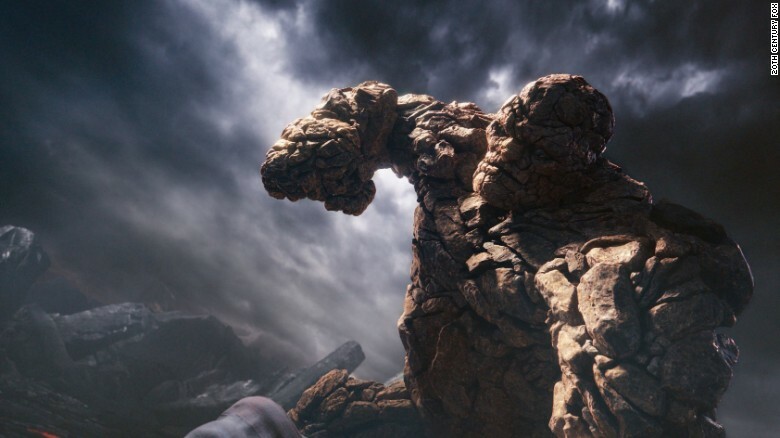 As Forbes said "Fantastic Four is Disney's Nightmare". And Rotten Tomatoes rated FF "9/100". Penghayatan : 3.5/ 5.0. Some actors were committed to the character but some are just not the right cut for the character. Will I watch it again : Sadly, NO.